Maimi makes the day’s morning announcements and wishes a fellow ZYX member a happy birthday in her January 20th update “Today!“. Full translation below. 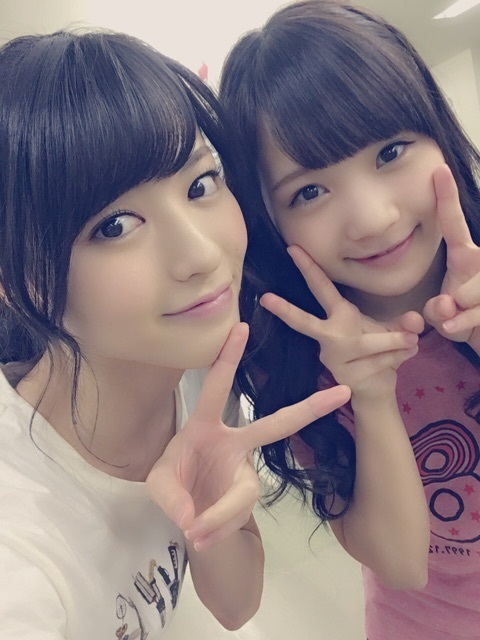 Posted on January 20, 2016, in Blog, Translations and tagged Yajima Maimi. Bookmark the permalink. Leave a comment.